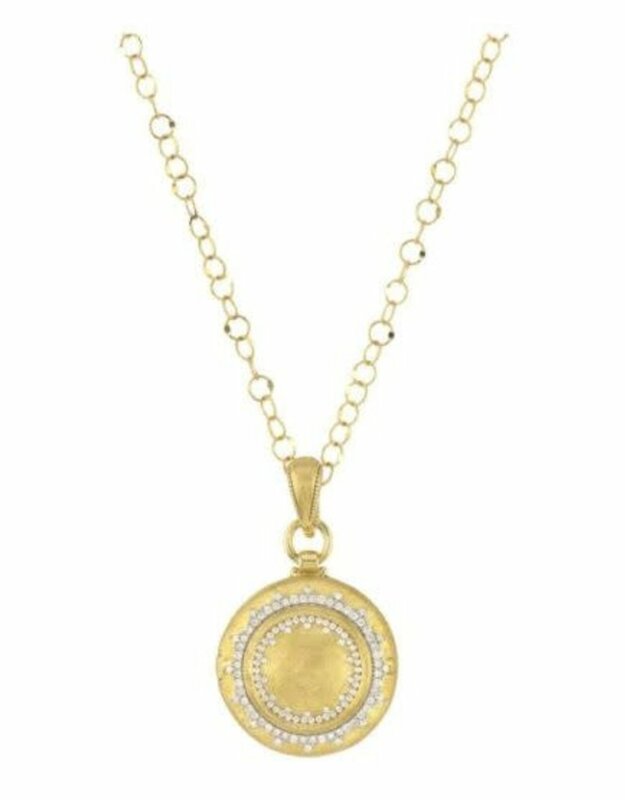 From the Provence Collection, the Provence Delicate Diamond Pave Beaded Trio Locket features pave round diamonds set in 18K yellow gold with the signature brushed JFJ finish. 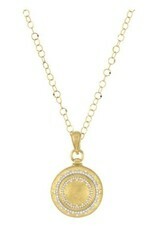 Locket is engravable. Openable pendant bale. Chain sold separately.